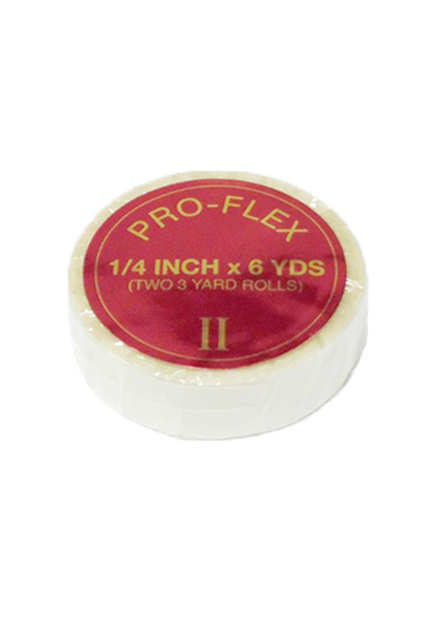 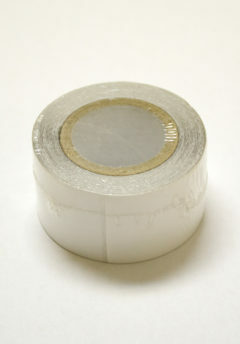 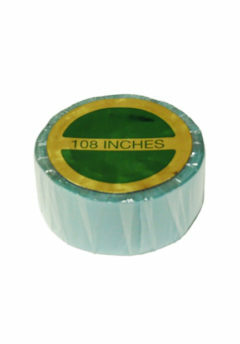 Tape Pro Flex 1/4" x 108" Double Roll - Super Hair Factory Inc.
Pro-Flex II is a very popular hypoallergenic tape. It’s made with Urethane to have a very flexible bond. 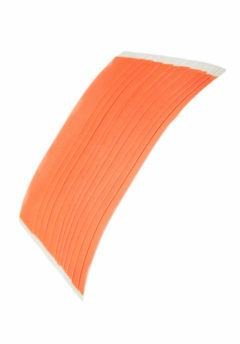 It is very popular with our hair extension customers, especially seamless hair extension customers.